Throughout the Park City city limits and Snyderville Basin, 134 single family homes were sold in the first four months of 2016. This is actually down 9% over last year same period. However, the average sales price of these 134 homes is an astonishing $1.96M! 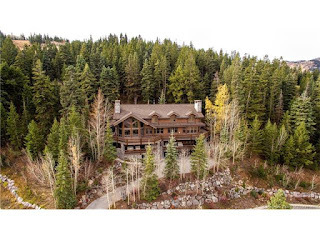 In the Park City city limits, it is $2.57m! For the statistically minded, the median in town was a lesser $1.59m, which indicates that a few very high end sales have again skewed the average higher than usual! 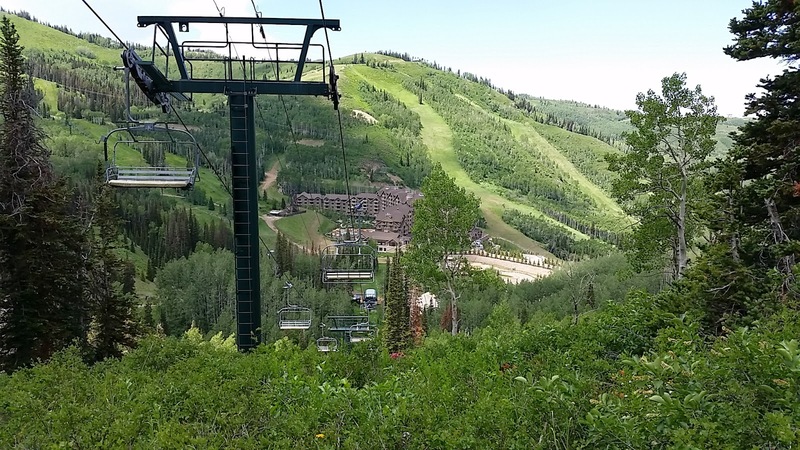 $50m in home sales volume occurred each in Upper Deer Valley and The Colony at The Canyons, each more than doubling the sales volume in their areas over same period last year! Promontory showed $37M in sales, for 50% higher sales volume than last year ytd. This shows incredible strength and interest in the highest price points of our market. The always interesting Park Meadows neighborhoods, a central in-town primary residential area, was down from from 18 sales to 12 sales in our first four months, but up to a $1.5M median sales price. Think maybe Old Town is more affordable? After all, it's "old town". Aren't all the homes old and ready for fix up? Not any more. The average price of a home in Old Town and Park Meadows in first 4 months of this year is nearly identical at $1.47M. At Sotheby's, I have spent 25 years helping people find and acquire the perfect Park City/Deer Valley mountain home. I always welcome and respect your personal referrals, and promise knowledgeable and confident guidance throughout the Real Estate adventure!